Breakfast at hotel check out at 1200 Hrs and day at leisure till 1600 Hrs. 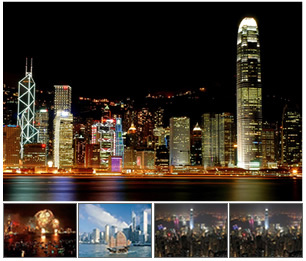 Transfer by Venetian hotel complimetary shuttle to pier take direct ferry to Hongkong airport. Copy Rrights © 2011 Super Travel Time.Com All Copy Rrights Reserved.